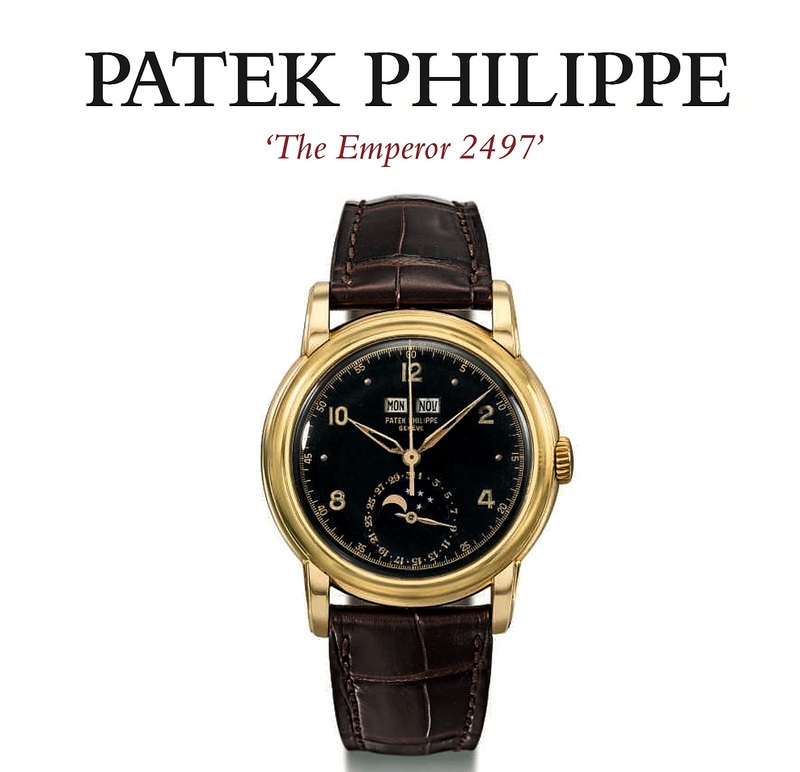 Christies Auction house will soon be actioning off one of the most beautiful and exotic Patek Philippe models ever made. 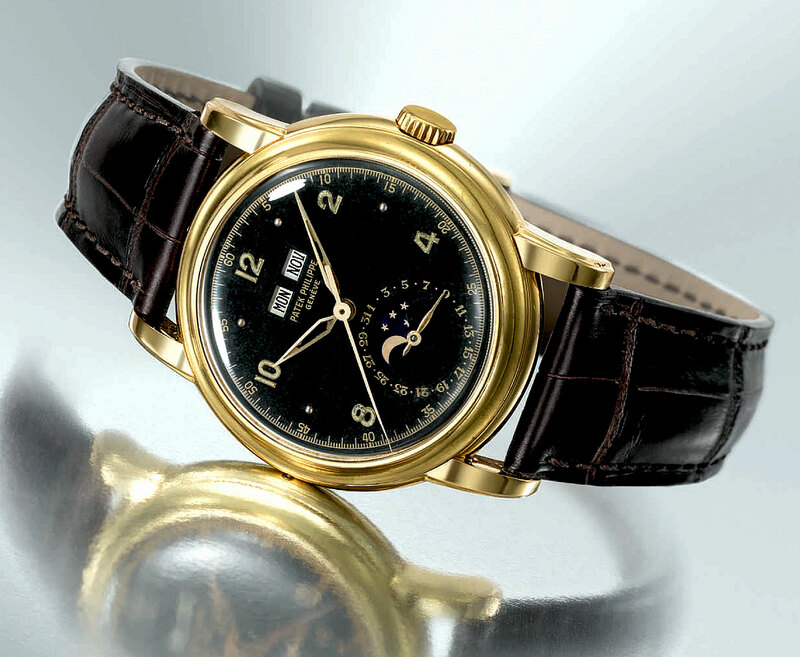 It is believed this model is unique in the sense there was never a Reference 2497 made with this black dial with even Arabic numeral five minute markers, as well as with a sweeping second hand. According to Christie's Auction House, the watch is all original, including the leaf hands. Until now, this watch was unknown, and surfaced from out of nowhere, which is very exciting. 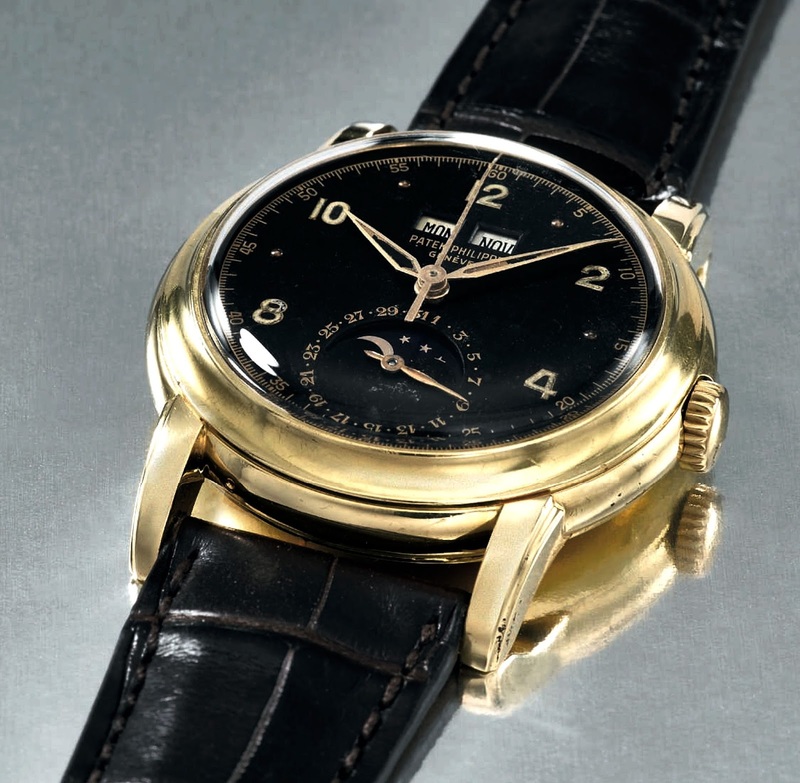 In my opinion, this watch is one of the most beautiful Patek Philippe models ever made. It has such a magnificent balance of simplicity, sophistication and symmetry. Haile Selassie was born Tafari Makonnen Woldemikael on 23 July 1892 and died 27 August 1975. He was Ethiopia's regent from 1916 to 1930, and crowned Emperor of Ethiopia from 1930 to 1974. 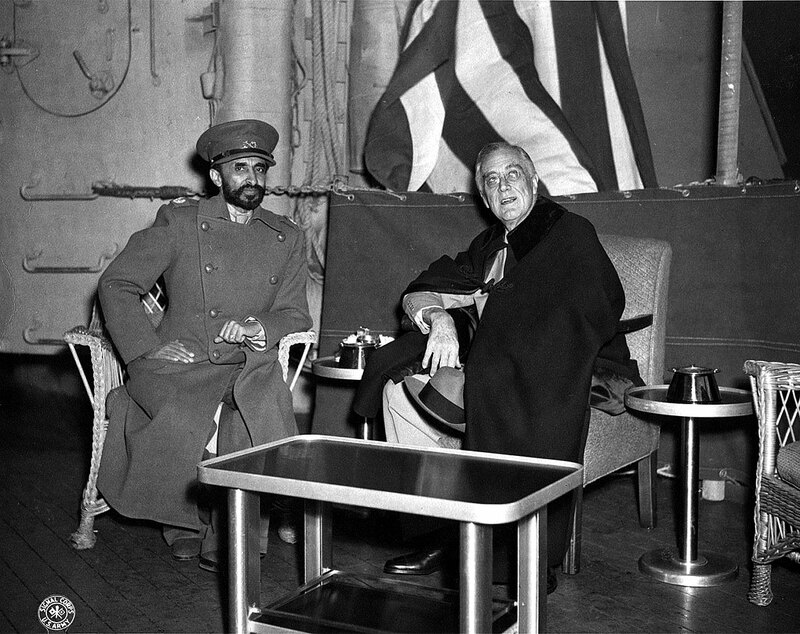 In the photo below, following the historic Yalta Conference, President Franklin Roosevelt meets with Emperor Haile Selassie of Ethiopia on February 13, 1945. 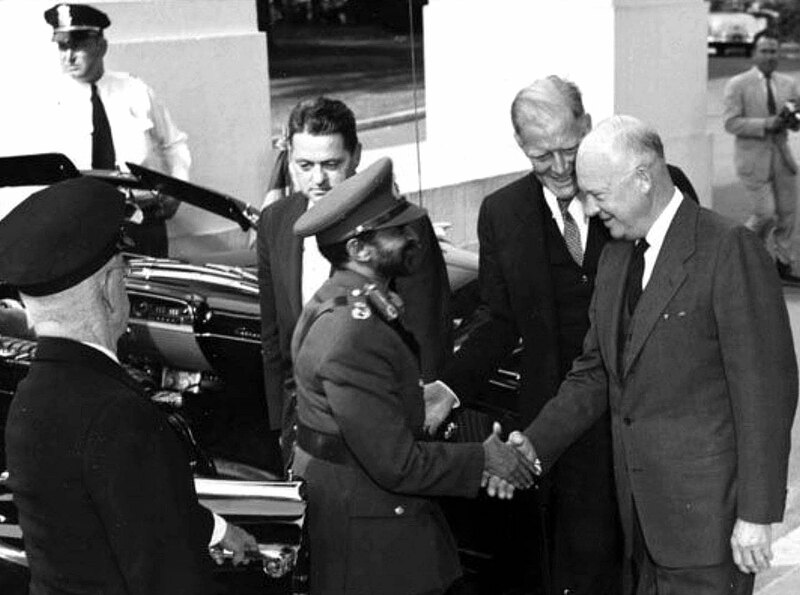 Haile Selassie is seen in the photo below greeting then U.S. President, Dwight Eisenhower. It is possible that Selassie was wearing his Patek Philippe Reference 2497 when this photo was taken. In the photo below we see Haile Selassie with U.S. President Kennedy in front of the White House, in Washington D.C. 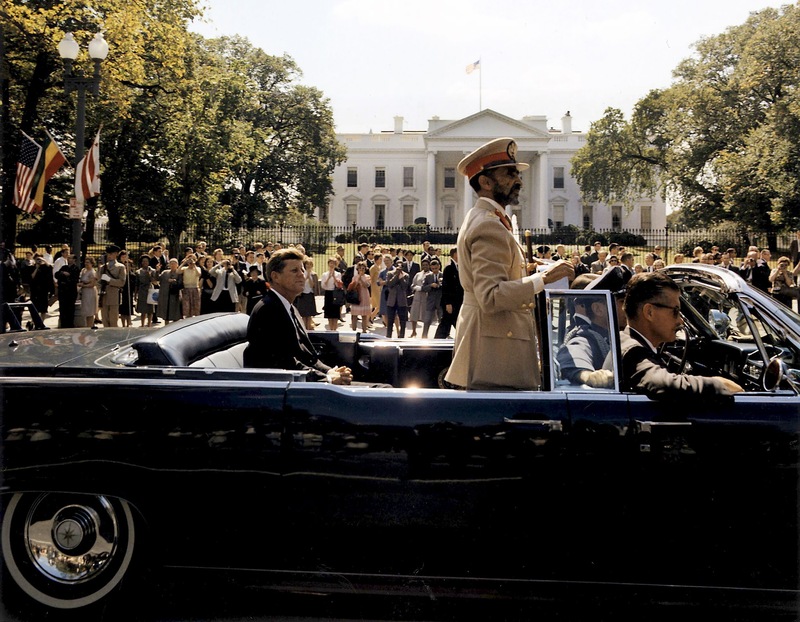 In the photo below we see Haile Selassie with U.S. President Kennedy and his wife Jackie Kennedy. 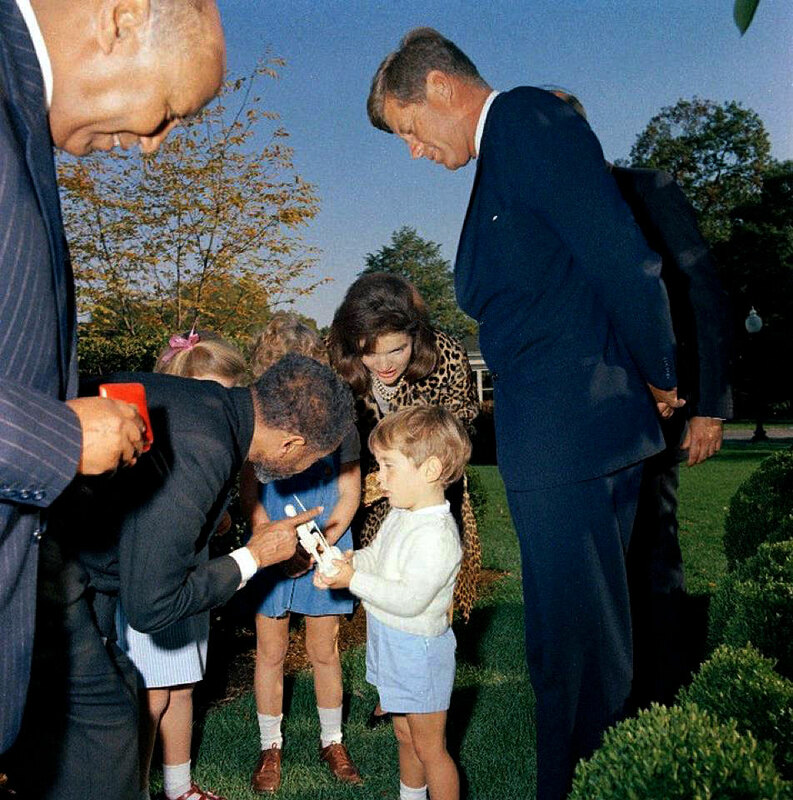 Haile Selassie is giving JFK Jr, a gift, which is a statue carved out of ivory.